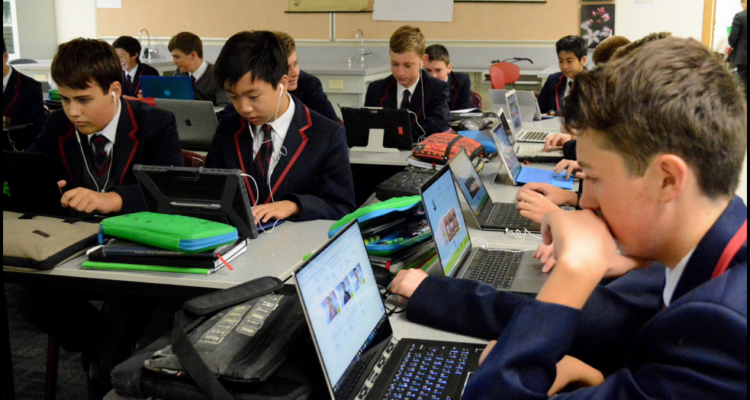 Barker College in Sydney’s north shore is the first school to run the Optus Cyber Security Experience (click here), the latest program available on the Day of STEM platform. The new program provides students with a unique opportunity to explore careers in cyber security through virtual mentors, take part in a simulated cyber scenario and build baseline skill and knowledge needed to begin a career in the field. During the exercise, student build their own personalised Cyber Resume that tracks their progress in the program, interests, required skills and career roadmap. After completing the entire program, students are given a completion certification recognizing their achievement as a cyber security student. The program has an integrated professional development opportunity for instructors to become a Cyber Teacher, which introduces them to dynamic methods of teaching cyber security in the classroom. If you are a teacher that would like to share your experience with the Day of STEM program, please contact (tim@lifejourney) and we can share your story with our network of schools. 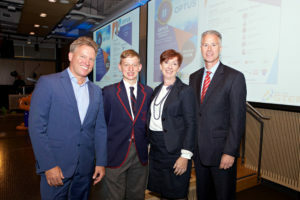 Virginia Ellis and Ross Mackay, one of the Barker students, joined Optus, Macquarie University, LifeJourney and many others for the official launch of the program last week to offer their perspectives on the program.